It's our turn to show solidarity with our Muslim neighbors – J. Last week’s massacre of 50 Muslim worshippers in New Zealand imparted the sickening air of familiarity: It was so American. After 20 children and six adults were murdered in Newtown, Connecticut, in 2012, nine African Americans killed as they prayed in a Charleston church in 2015, 49 gunned down in Orlando’s Pulse nightclub in 2016, 58 picked off at a Las Vegas concert in 2017, and 11 Jews massacred in a Pittsburgh synagogue last fall, what happened in those two Christchurch mosques came as no surprise. But it nevertheless came as a shock to people of conscience around the world, with a special pain felt among Muslim and Jewish communities, which so often face murderous bigotry. Gunning down unarmed people at prayer triggers an acute sense of revulsion. 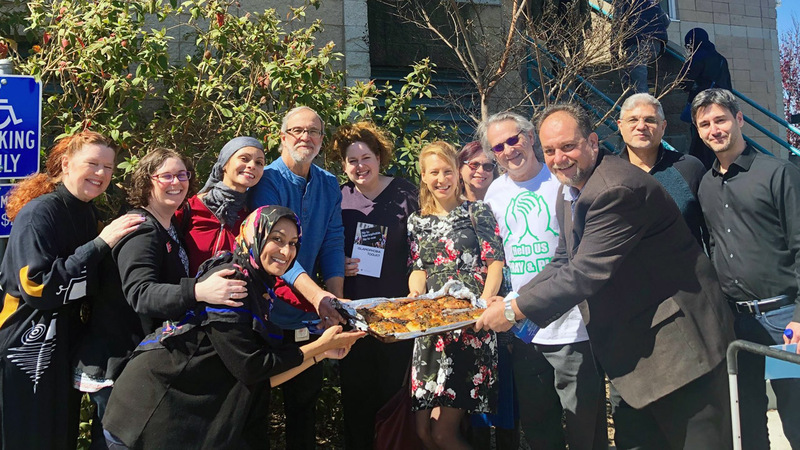 And so it was that Muslim communities stood shoulder to shoulder with Jews after Pittsburgh, including raising funds to help with the costs of burials. Now, it was our turn to show solidarity with our Muslim neighbors as they mourn. 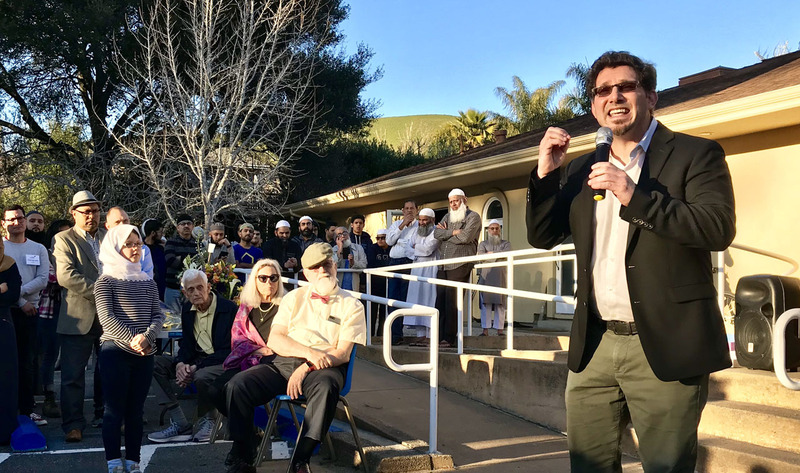 This week, J. reporters spoke to Jews across the Bay Area who attended Jummah prayers at mosques and weekend vigils for the dead. 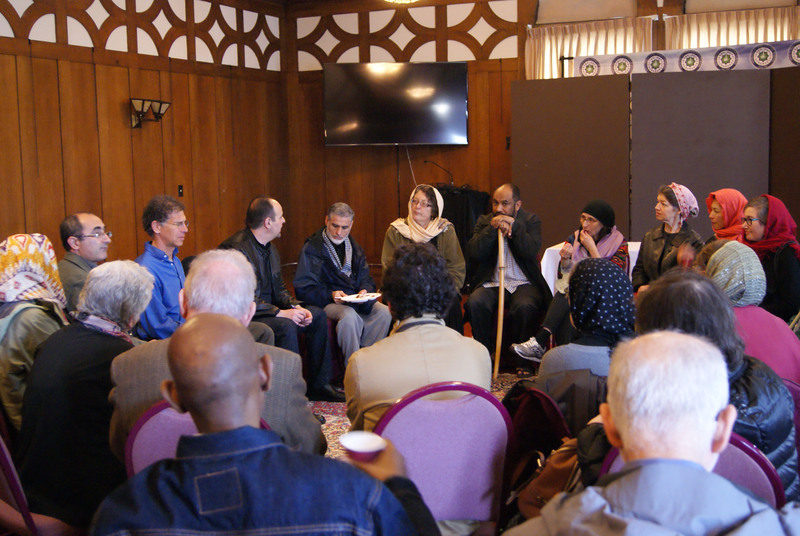 From San Jose to Oakland, Belmont to San Francisco, Albany to Mill Valley, people showed up in solidarity with Muslim mourners. 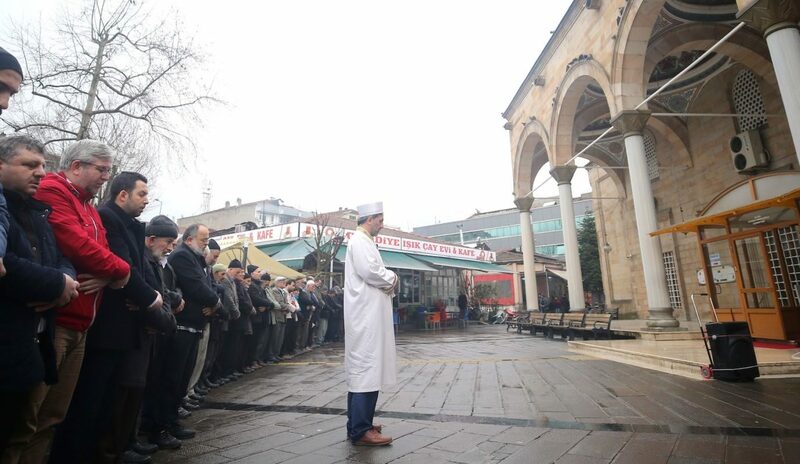 Though the sense of grief was strong, the show of interfaith support demonstrated that Jews, Christians, Muslims, Hindus, Buddhists and atheists share a common humanity and can embody mutual respect. As for the New Zealand government’s response to the tragedy, Prime Minister Jacinda Ardern took instant action. She comforted the nation and the victims’ families. She strongly denounced the perverse white nationalist ideology behind the attacks. Most importantly, she announced immediate changes to the country’s gun laws, including restricting military-style assault weapons. These are the kinds of commonsense gun-safety measures that have become politically radioactive in the United States. In New Zealand, it took only one mass shooting to change the laws. Here, we simply brace for the next atrocity and the subsequent inaction of a Congress too much in the thrall of the NRA and beholden to conservative ideologies. We can see from the example set in so many countries around the world that strict gun laws do not strip people of their rights, nor do they lead to an Orwellian state. Rather, they foster safer societies, in which the kinds of horrors we saw in Christchurch once, and in the United States practically every week, need not be a dystopian staple of modern life. 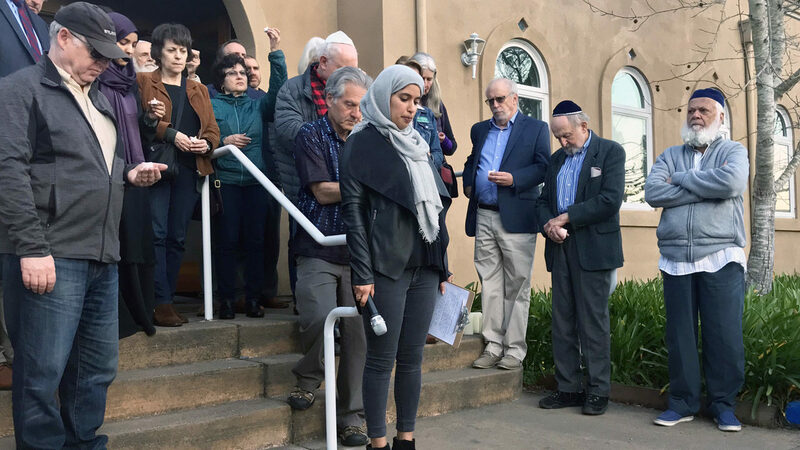 Meanwhile, let us take heart in the acts of brotherhood and sisterhood that the Bay Area Jewish and Muslim communities have shown each other these past months. Perhaps if we can show love to one another in times of sorrow, we can do so when those harder conversations take place.